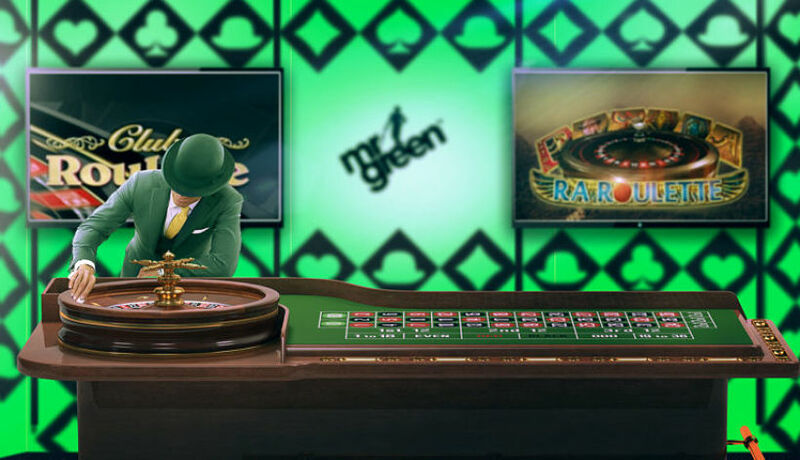 Things are getting extremely exciting for roulette players over at Mr Green Casino right now, thanks to Mr Green’s Roulette Cash Craze. This week-long leaderboard promotion is full of thrills and has some sky high prizes on offer for the top players- are you up for the challenge? The players who finish up in the top 10 leaderboard positions each day will be automatically entered into the second stage of the Roulette Cash Craze promotion; the prize draw. All of these rewards will be paid out in the form of real money within 48 hours of the draw taking place. Click to Play Now at Mr Green Casino Get up to £100 Match Bonus +200 Bonus Spins + 15% Lifetime Cashback & 200 Points! New customers only. 35x wagering reqs apply. T&Cs apply. From the 3rd until the 9th of April, every £20 you wager on qualifying roulette tables will earn you one leaderboard point. The tables to play at are Club Roulette and Ra Roulette. Keep on staking cash and climbing the leaderboard if you want to end up in the top 10 the day you play and earn a place in the prize draw. To keep a close eye on how you and your competition are doing, you can see the leaderboard updated in real-time as you play on either of the selected roulette tables. Mr Green’s Roulette Cash Craze will be active at the site from the 3rd until the 9th of April. All registered members of Mr Green, new and existing, are welcome to take part in this promotion. A qualifying round of roulette in this offer is one made with real money on Club Roulette or Ra Roulette tables when the bet covers less than 70% of the possible outcomes on the wheel. Each day’s leaderboard points are calculated on a 24 hour basis and reset at 00.01am. Each player is eligible to win one cash prize only in the prize draw. Benefit from our exclusive cashback when you register a new account with Mr Green Casino today, and we'll give you 15% back if you don't win! Thursdays Just Got Lucky For Blackjack Players at ComeOn Casino!